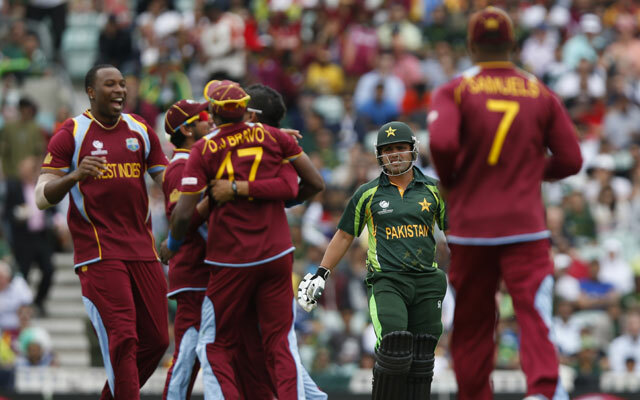 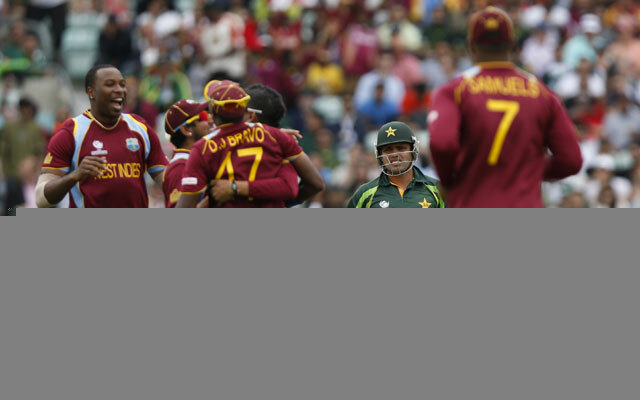 Champions Trophy 2013 first match between Pakistan & West Indies was played yesterday in England. 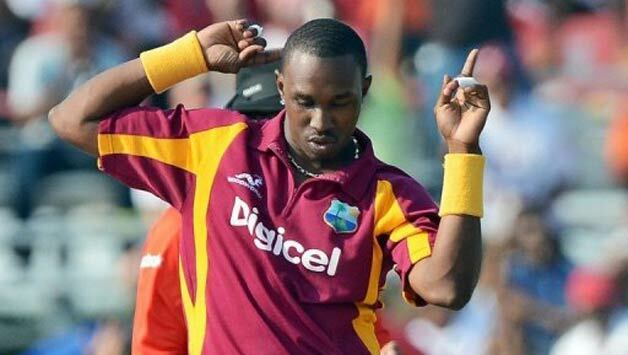 West Indies won this match by 2 wickets. 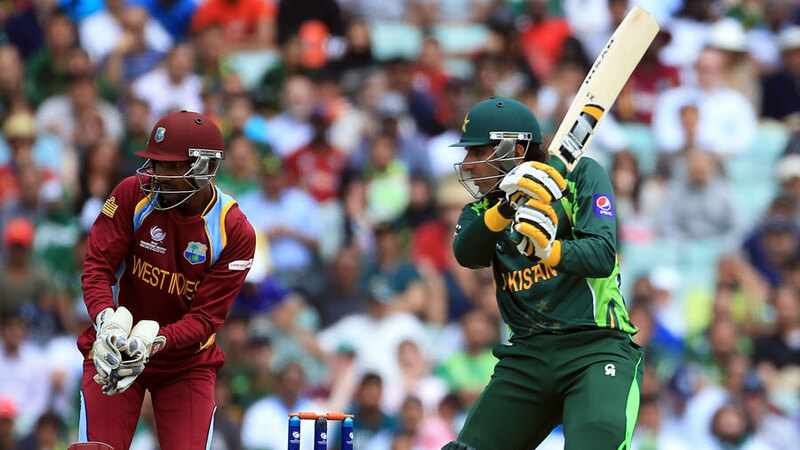 Pakistan bated first and set 171 runs, which is easily target to West Indies.